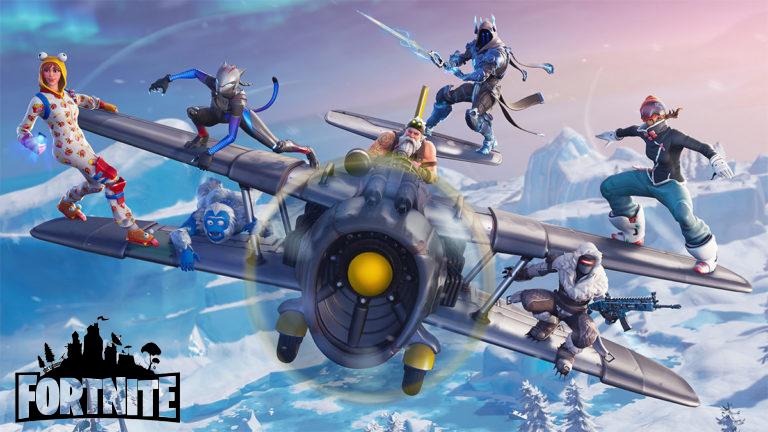 Fortnite has released the Season 7 update, which brings a snowy holiday theme along with several new features and improvements. Among those updates is a 60fps mode for the 2018 iPad Pro similar to the iPhone XS and iPhone XS Max owners. Besides the snowy landscapes and iPad Pro support, the update also introduces the X-4 Stormwing Plane, which could potentially change the way matches are played. The plane will allow players to move across maps at speeds they couldn't in the past, and even launch attacks from above. Gamers who play on iOS devices will also enjoy the 4x MSAA Anti Aliasing, which should offer crisper graphics, giving the game a console-like feel. Fortnite is available for PlayStation, Xbox, Switch, PC, Mac, and Mobile. Download the latest season 7 update here or through the App store on your device. Fixed an issue where the second set of windows controls is visible on the Profile screen.